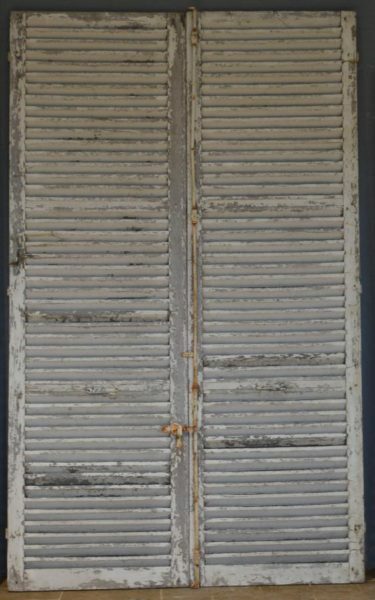 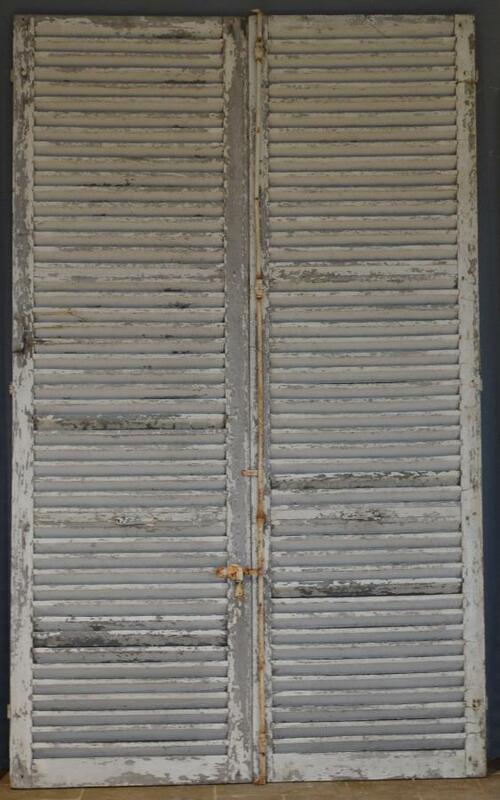 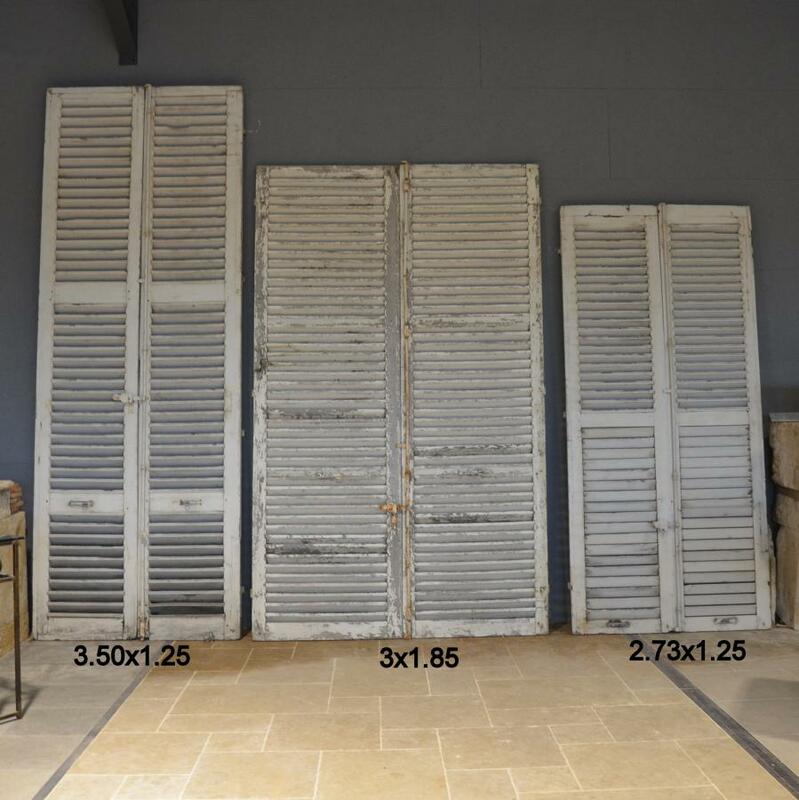 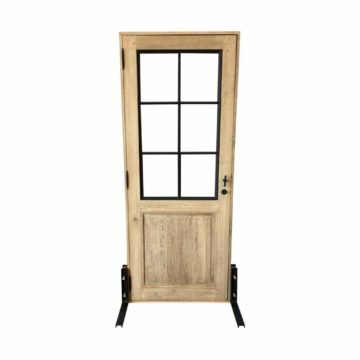 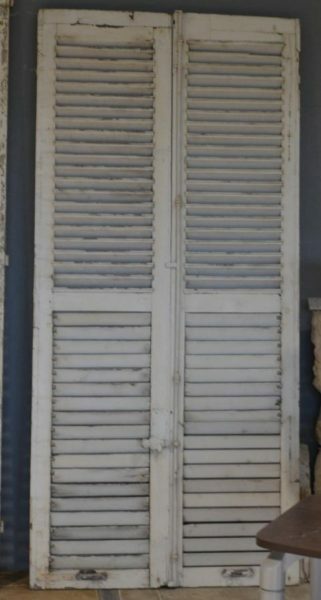 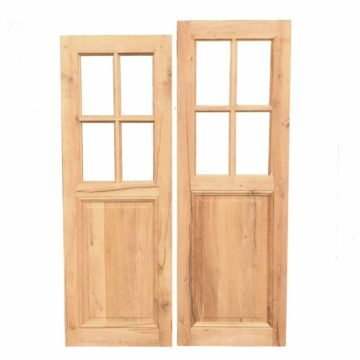 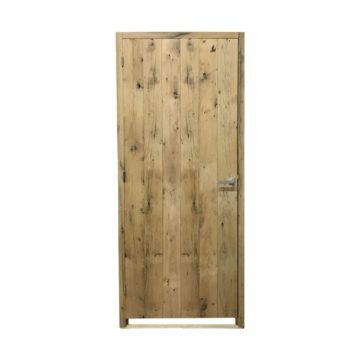 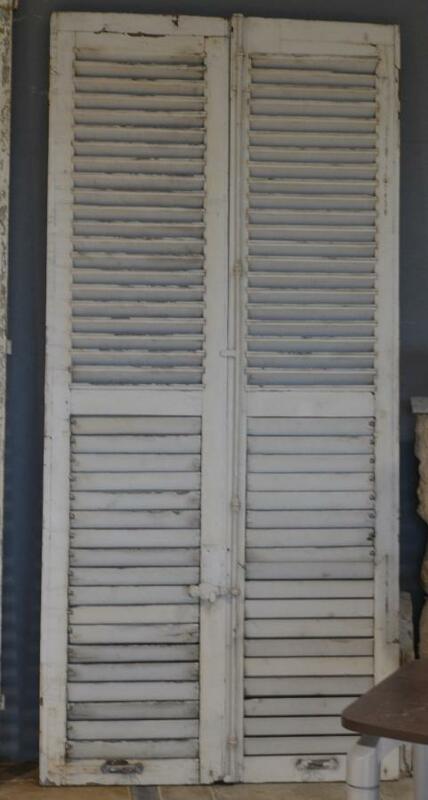 Several pairs of antique oak shutters, 19th century, with provenance from famous French chateau. Can be viewed at BCA’s Hotellerie de Flee 1 pair approx 270cm x 125cm. 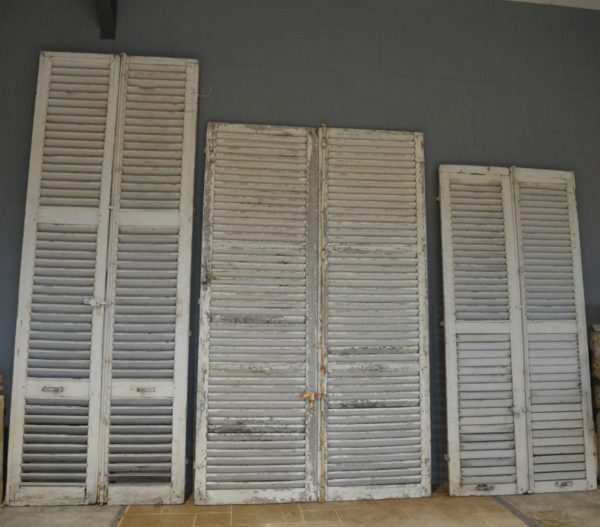 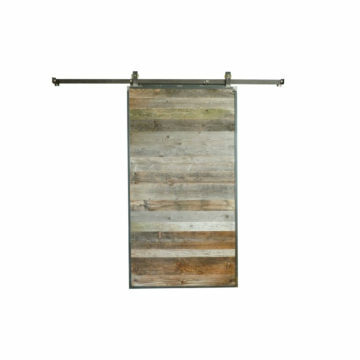 1 pairs approx 300cm x 185cm.